SHE’S DONE IT AGAIN: MARIPIER MORIN’S NEW DESIGN, SONIA IS A WEARABLE STYLE WITH UNIVERSAL APPEAL. 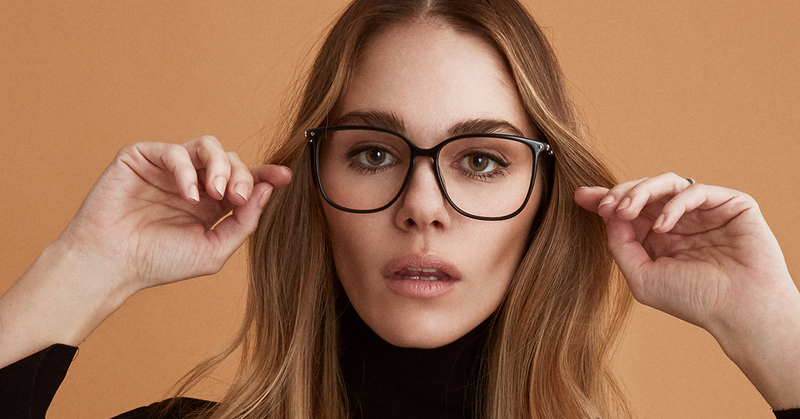 Like the eyewear version of a cozy, oversized sweater, Sonia is the kind of frame that lets you pull off a laidback-chic, effortlessly cool look. It has a square silhouette and high browline so it’s ideal for many different face shapes. Sonia comes in three colourways—striking Pitch Black, charming Snake Skin and earthy Terra. 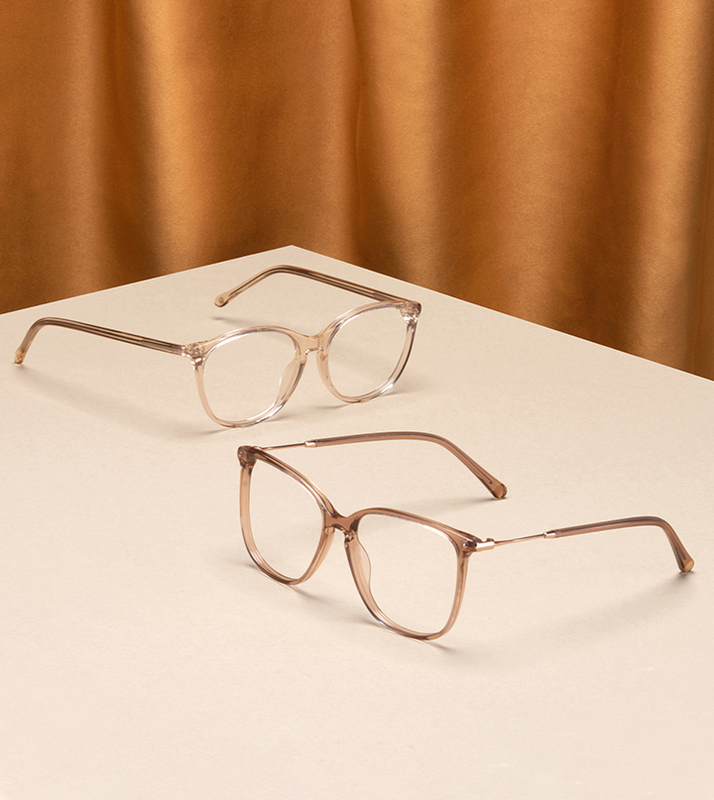 Each is accessorized with a touch of bling on the temples, because it's always a good time for some shine. Last time around, Maripier’s Nadine changed the game, becoming one of our best-selling styles (like, ever). Given its popularity, we went and made some new colour options available. Find Nadine in two, irresistible hues, Sepia and Prosecco. 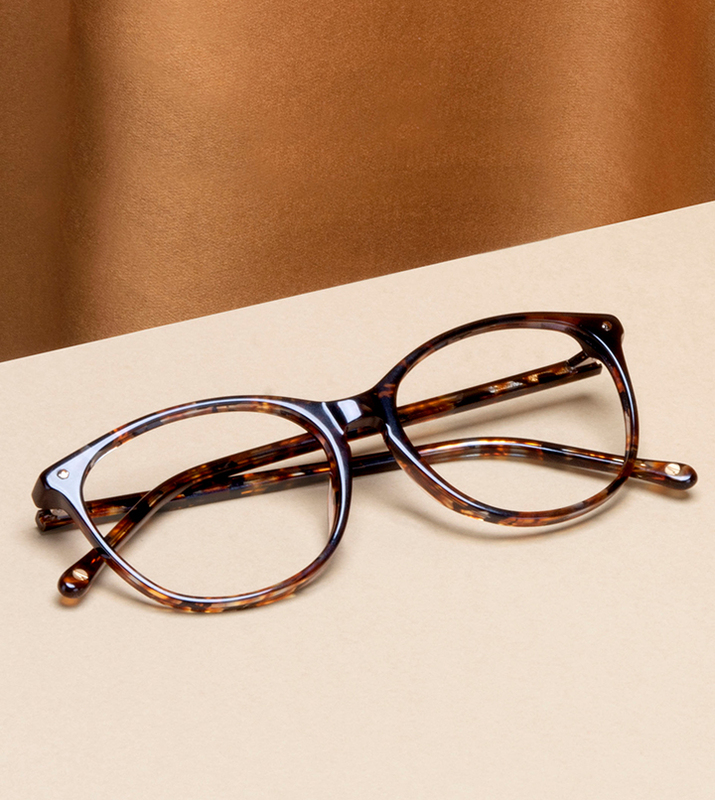 A frame you know and love, now in fresher-than-ever colours.